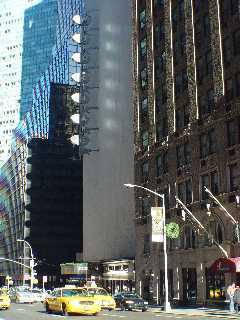 "The Metropolitan Hotel is located in Midtown Manhattan across from Grand Central Station. It is convenient to Broadway Theatres, Rockefeller Center, Fifth Avenue Shopping and the Central Park area of New York City." Related photo tours for the Metropolitan New York Hotel. Most recent first. Links open in a new window.